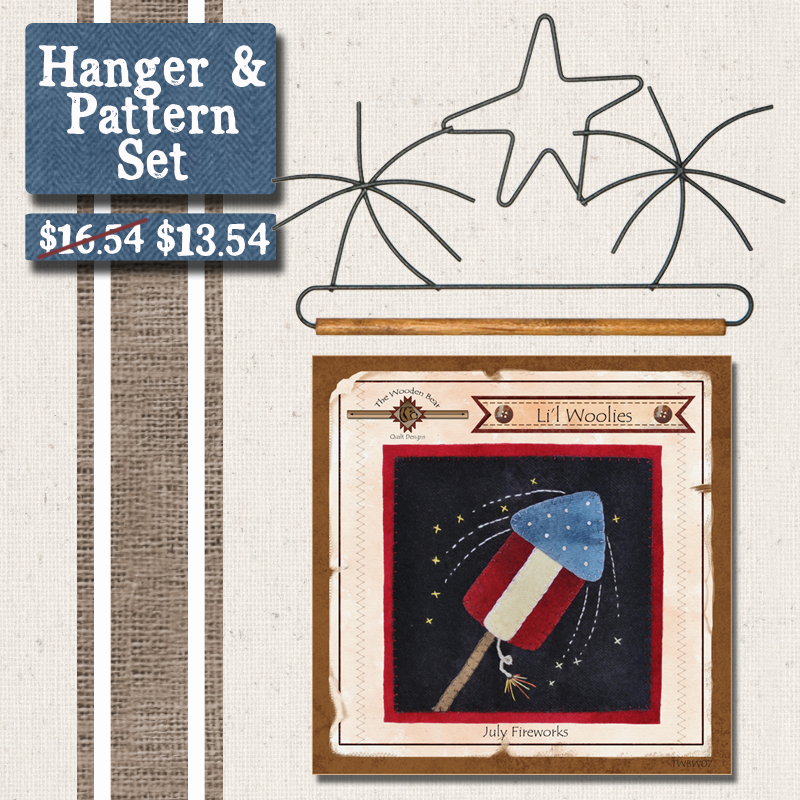 This set contains the 7.5" Fireworks Hanger along with the Li'l Woolies July Fireworks pattern. The finished size of the hanging is approximately 7" square. 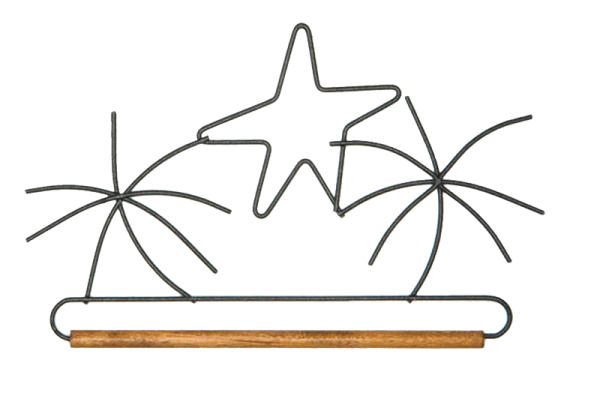 It was designed with wool, but can easily be made using cotton fabrics!